I love 12″ display Apple laptops. My very first Mac was a 12″ iBook that my brother bought me for college, and one of my all-time favorite Macs is the 12″ PowerBook G4. It remains to this day one of the best Mac laptops I’ve ever used. 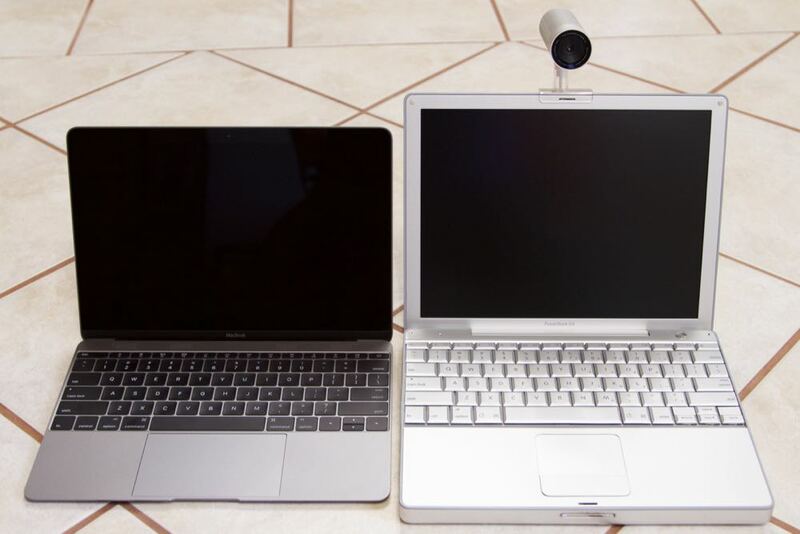 So when Apple announced a new 12″ laptop after a 10-year hiatus, I was excited to see what was in store. A decade in the technology world is comparable to a century in a human lifespan. In 2005 Facebook was only available on a few college campuses. Google was nowhere near the household name it has become today. 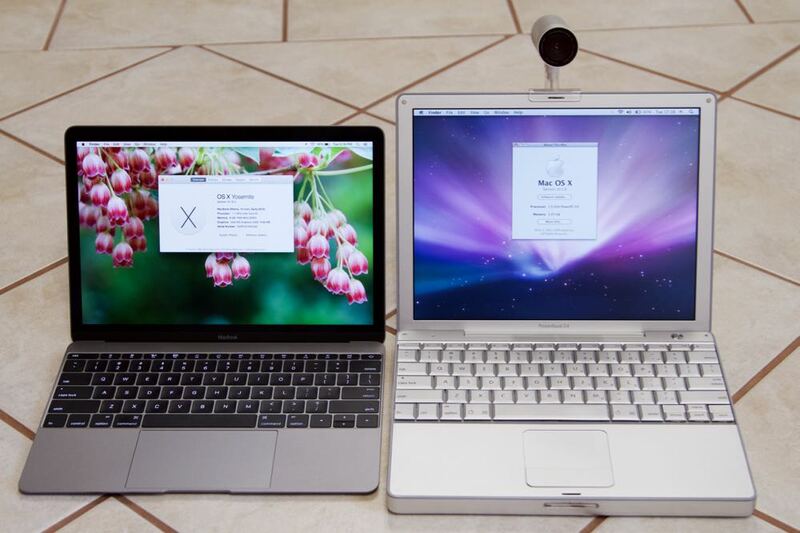 Ten years ago Apple was cranking out hit product after hit product including the iMac, Power Mac, PowerBook and iPod. The company had recently switched to using Intel processors for its computers, and the iPhone was a top secret project in Cupertino. 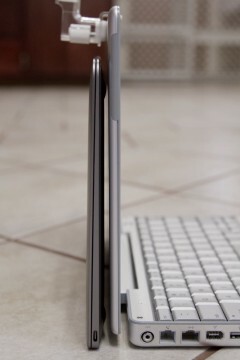 The PowerBook line of laptops had reached design maturity with amazing build quality, a tactile feel to the keyboard and a backlit Apple logo on the exterior display. My 12″ PowerBook G4 still works like it did 10 years ago. It might not be as practical for daily use, but it still streams music and can be booted into Firewire Target mode to retrieve data from older Macs. What would a Mac enthusiast like myself want in a new 12″ Mac laptop? 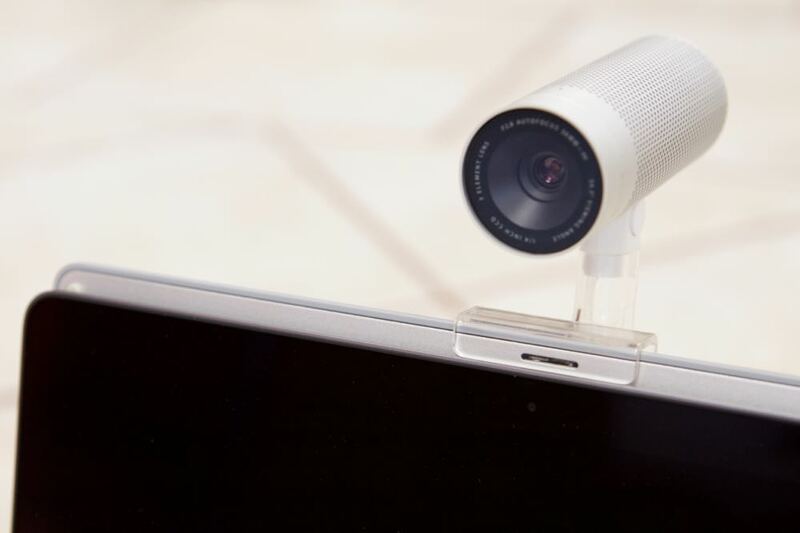 A retina screen would be a good start. 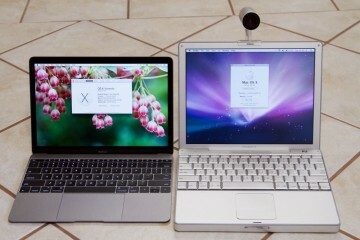 All-day battery life and a footprint similar to that of the 12″ PowerBook G4 are other must-haves. 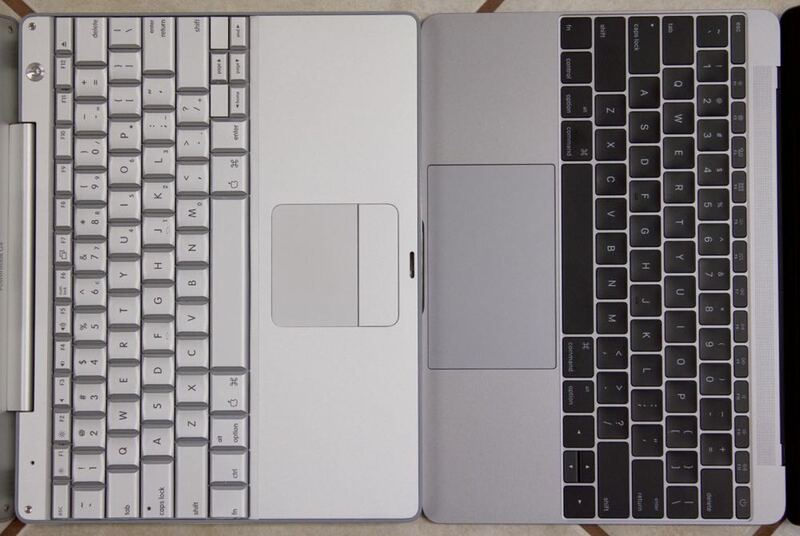 Enter the 2015 12″ MacBook 12″ retina. It has all those wishlist items and “more.” However, the Apple philosophy of “more” often means less. In the 12″ Macbook retina, it means less weight, less girth, less keyboard travel and many fewer ports (only one to be exact). Apple’s obsession with thinner and lighter has reached the extreme in this new Macbook. From an end user perspective, there’s no ecosystem in place for this MacBook. USB-C peripherals are almost non-existent at the time of this post. The simple task of taking and uploading these photos couldn’t be accomplished without the use of a secondary computer. Typing on the 12″ Macbook retina isn’t very comfortable either. 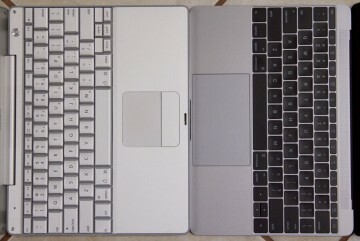 The display wiggles and shifts as I type on the shallow keyboard. 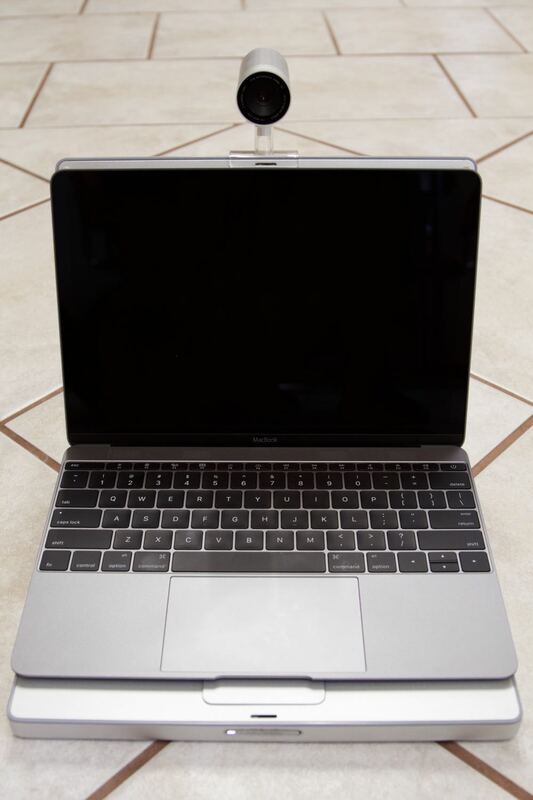 What do I think about this Mac as a repair technician? Well, it’s a beautiful laptop…that I won’t be working on very often. There’s not much one can do as far as repairs go. Every crucial component from the hard drive to the RAM is soldered onto the logic board. No upgradability. Almost zero repairability. 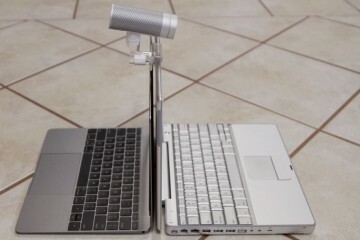 The Apple computers I’ve been promoting in the past 10 years have steadily changed. They are built with the same high quality, but usability and serviceability are no longer top priorities. 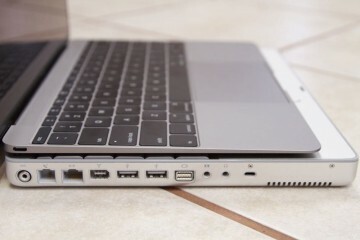 Along with the Apple Watch’s recent entrance into the fashion industry, the 12″ Macbook retina clearly signals Apple has chosen form over function.